Enter to win one of these awesome yoga products! Here’s a way to wrap up a gift for yourself without going shopping. Just enter our sweepstakes for a chance to win each week this month. Just click the link below and fill out the form. There’s no limit to how often you enter. Every day will help increase your chances of wining. 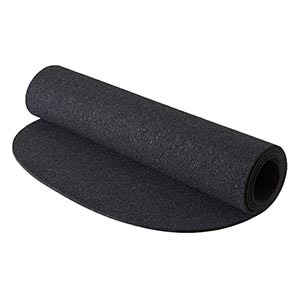 A slip-resistant, environmentally friendly yoga mat that provide a cushioned, yet flexible surface from which you can work to bring your practice further than ever before. A one of a kind hand appliquéd ribbon yoga mat bag in a collection of white and metallic ribbons that exudes elegance and glistens in the sunlight. The ideal solution to elevate your home practice, regardless of what type of flooring you place it on! 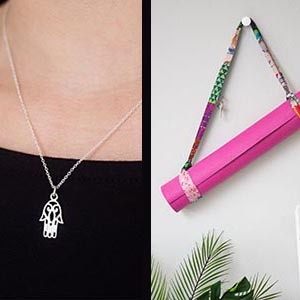 Receive 3 month’s of care packages from BuddhiBox – filled with a curated assortment of unique and artisanal yoga products. Designed with the yogi lifestyle in mind, each box contains ethically sourced, cruelty-free products that embody the yoga principles of compassion, community and discovery and a portion of its proceeds are donated to a different charity every month. This is an 8.5 lb hug in a blanket! – compact, portable and versatile for relaxing at home or in your yoga practice. 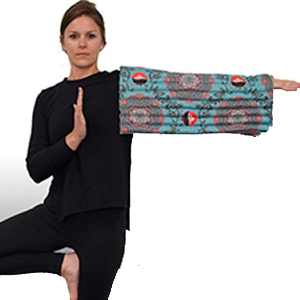 Deepen your practice with a game changing yoga prop that is unlike traditional props. Enjoy the calm of beautifully handcrafted ‘Hamsa’ sterling silver necklace handcrafted by master artisans in India. What can make it better? Well a hand embellished yoga mat strap with vibrant and happy colors from the yogic land. Check back through the holiday season and enter every day to increase your chances of wining one of these awesome yoga products! You can find these yoga products and more in our 2018 Gift Guide. 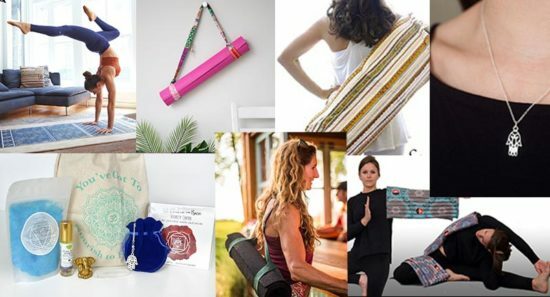 It’s a great resource for anyone looking to buy something for a yogi on their list.